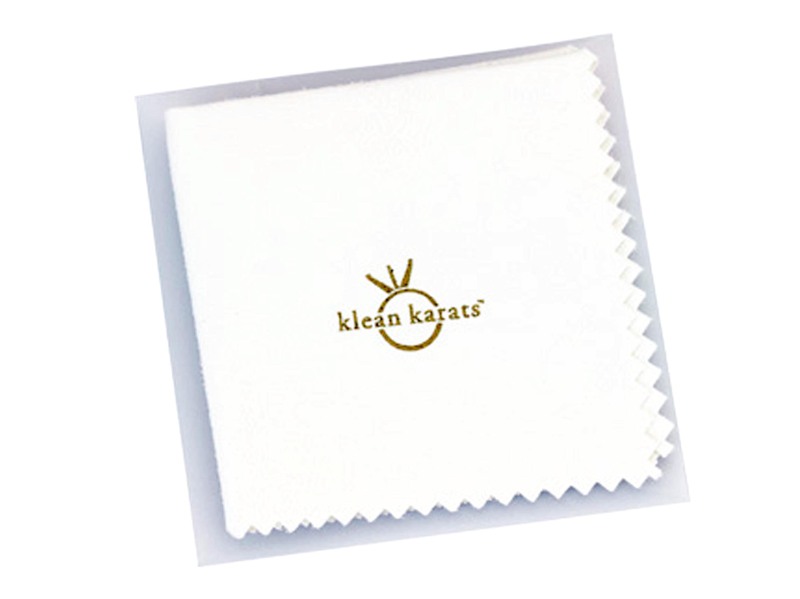 Keep your jewelry looking shiny and beautiful with a Klean Karats cleaning and polishing cloth. 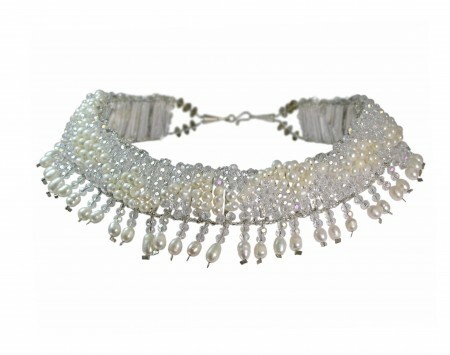 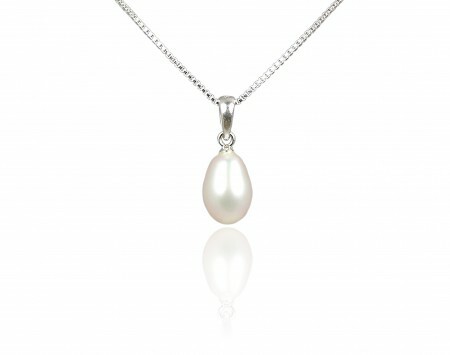 The cloth can be used on both pearl and non-pearl jewelry. 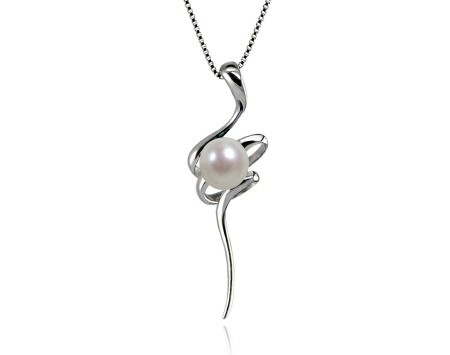 Solitaire Constellation Pearl Bracelet – Choose your color!